With the ICC Cricket World Cup 2019 fast approaching, an immediate worry before the Board of Control for Cricket in India (BCCI) is its lookout for a new head coach for the national cricket team. 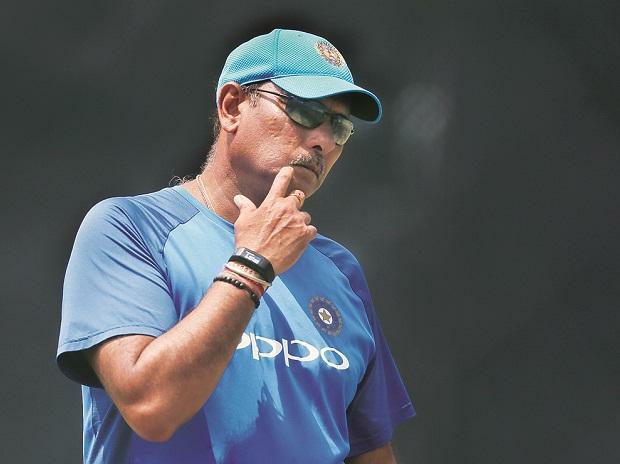 The tenure of current coach Ravi Shastri and his support coaching staff is set to end right after the world cup. To this end, BCCI is likely to soon advertise the vacant position, according to cricket news website ESPNCricinfo, and the candidates should be interviewed before India's tour of West Indies, which begins is in late July. Soon after the Indian Premier League 2019 (IPL 2019), which starts from March 23, the Indian team will be heading for England to play ICC World Cup 2019, seen as the final test for the current coaching staff and the hard work put in by the team in recent months. ESPNCricinfo also said that BCCI will approach the three-man Cricket Advisory Committee (CAC) to select the next Indian cricket team coach. The CAC comprises Sachin Tendulkar, Sourav Ganguly and V V S Laxman. Shastri may get a direct entry in the final pool of candidates, like Anil Kumble had in 2017. An official announcement in the matter of the coach selection has still to come.